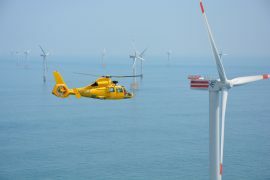 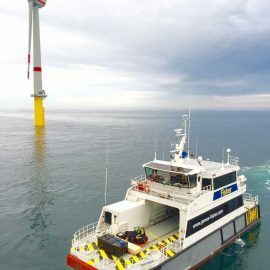 SeaPlanner, SeaRoc Group’s marine monitoring and management solution, has been selected to support the operational phase of the Merkur offshore wind farm as part of the company’s strategic partnership with Marine Coordination Services BV. 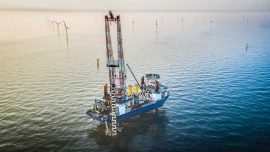 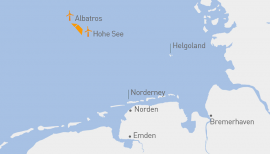 EnBW Energie Baden-Württemberg AG has begun constructing the service station for the Hohe See and Albatros offshore wind farms next to the Emden Airport in Germany. 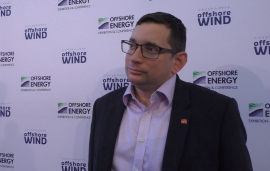 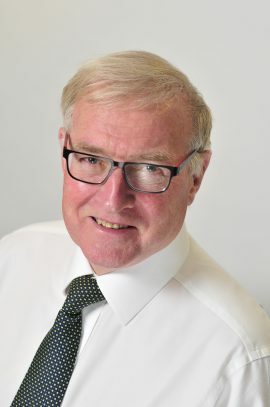 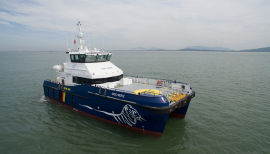 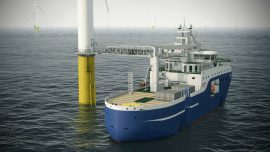 Gulf Marine Services (GMS) will deploy a third vessel from its Large Class Self Elevating Support Vessel (SESV) fleet on an offshore wind project, after the company signed a charter agreement with an unnamed client for a project in Europe. 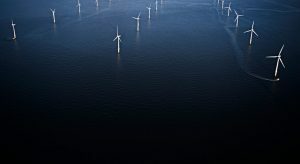 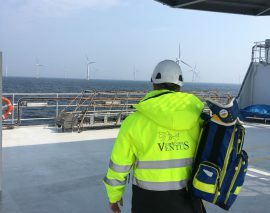 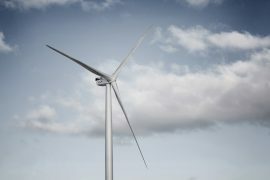 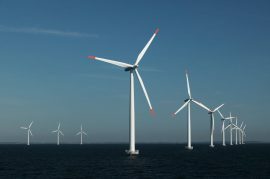 Vattenfall has issued an invitation for tenders for the provision of offshore wind marine warranty services. 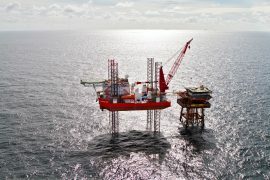 According to the tender’s NUTS code, the places of delivery of the contract(s) include Denmark, Germany, the Netherlands, Sweden, and the UK. 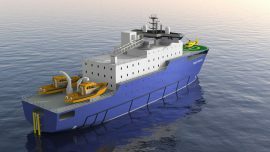 C-Job Naval Architects has unveiled an initial design of an offshore wind Operations & Maintenance (O&M) vessel capable of servicing the needs of next generation far offshore wind farms. 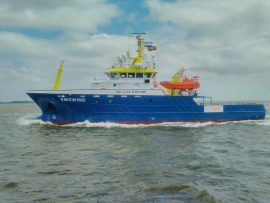 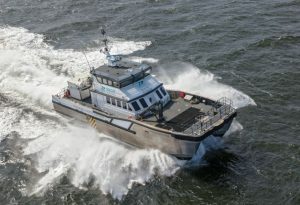 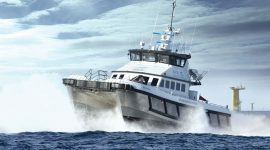 Denmark’s Northern Offshore Services has entered into a commercial agreement with the Hamburg-based Opielok Offshore Carriers to take on management of the company’s only crew transfer vessel (CTV) – OOC Nerz. 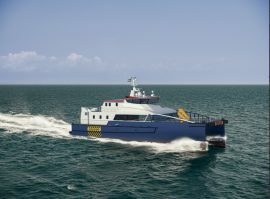 Cemre Marin Endüstri has ordered four MAN 8L21/31 variable-speed GenSets for a wind service operation vessel (WSOV) currently under construction at the Turkish shipyard for France’s Louis Dreyfus Armateurs (LDA).